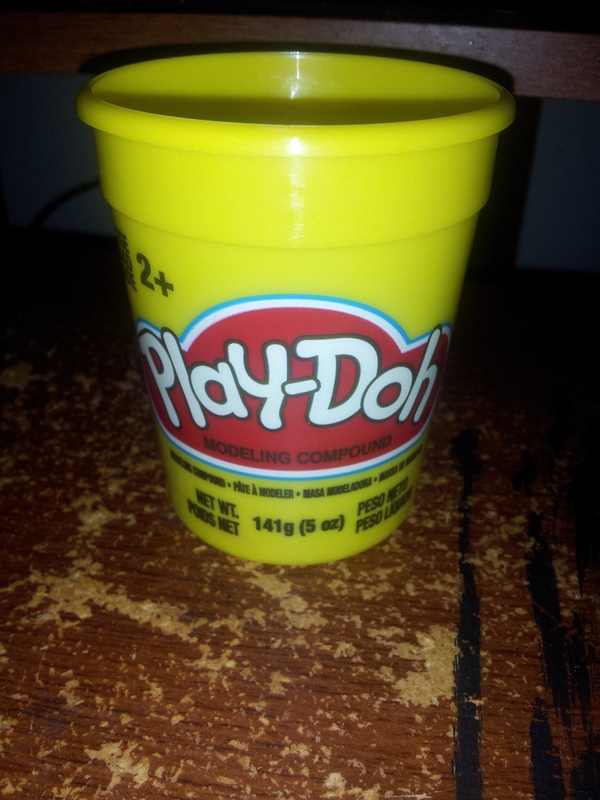 So I got myself some Play-Doh from the dollar store because I felt like having some childish fun. And a very unseasonal pumpkin. And a few other things that I didn’t bother to take pictures of. Man, that smell as soon as you open the little container … takes me right back to my childhood. In other news, I’m working on some boring behind-the-scenes stuff, which is why you haven’t been hearing much from me. Tinkering with cover layouts, working out the plot for the sequel, and organizing the thousands of files I have on my computer so I can actually find stuff when I want it. This also reminds me how much fun I had making a little goddess out of clay this past summer. 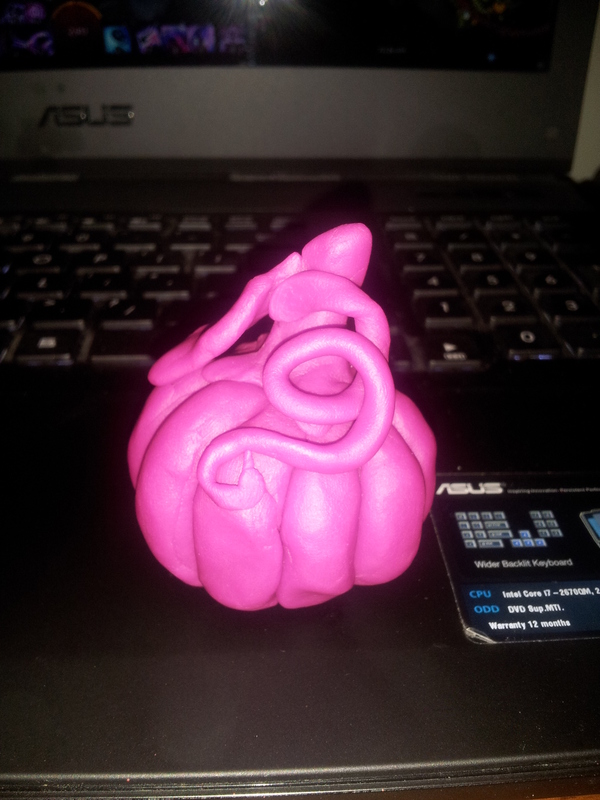 The main difference is that play dough doesn’t dry out so much, but clay has to be kept wet. Playing with mud fun! The Shmoo? That’s such an adorable name. 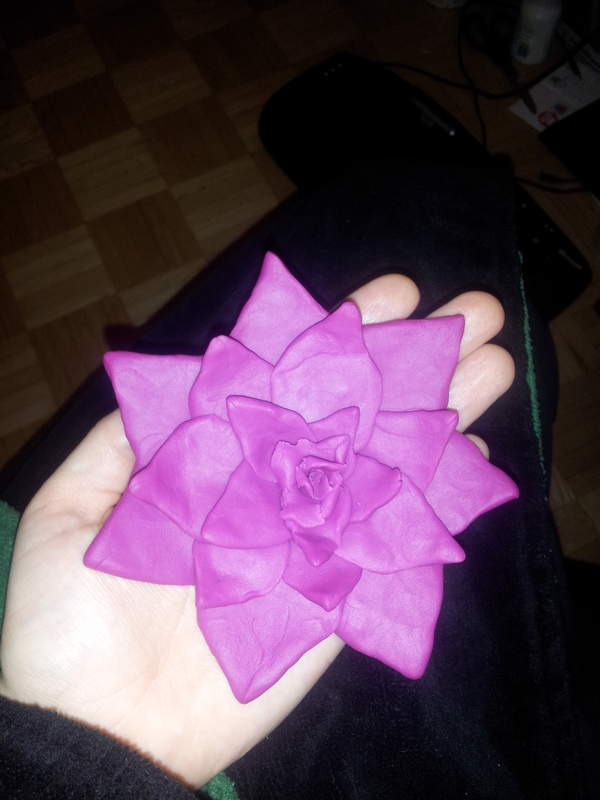 I’ve sculpted with Super Sculpy but not actual air-dry clay. Perhaps something to play with!